If you have a medical emergency please call 911. Otherwise click here to contact us online, or provide feedback on your recent experience. Sign in to your Follow My Health Patient Portal, 24/7 or call your Care Center Location during normal business hours. Start here for answers to billing questions, help with enrollment, insurance, and more. Give back. Feel good. Make people smile. Help others! What are you waiting for? Sign up today! Need to talk with someone? We look forward to taking care of the medical needs for you and your family. 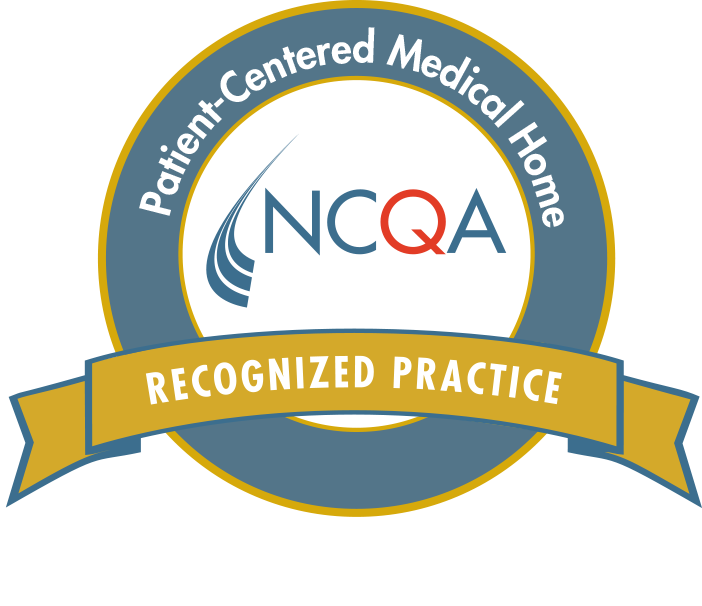 We operate Primary Care Medical Offices in Rutland, Brandon, Castleton, Shoreham and West Pawlet, VT.
All of our offices are accepting new patients and we participate with most area insurance companies including Medicare and Medicaid and some insurances from neighboring New York State. We also offer Sliding Fee Scales to our patients who do not have medical insurance. The sliding scales are based on your income and family size. Serving uninsured and under-insured patients has always been a cornerstone of the mission of The Community Health Centers of the Rutland Region. Accountable Care Organizations, or ACOs, are groups of providers, doctors, nurses and sometimes hospitals, FQHCs, and other times of providers, come together to improve coordination and ultimately health outcomes for patients. At CHCRR we are fortunate to have a committed Board of Directors, the majority who are also our patients. They are members of the communities we serve and this gives them a unique ability to provide the leadership necessary to make our organization a success. The confidential & anonymous Compliance Hotline is available: 24 hours a day, 7 days a week. 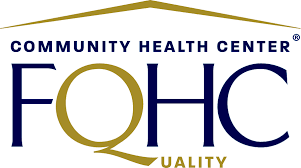 Community Health Centers of the Rutland Region wishes to provide the highest quality of care to our patients and families, while conducting our healthcare and business practices in a legal, ethical and professional manner. CHCRR has established a Compliance Hotline to assist patients, families, employees, and business associates with reporting known or suspected instances of fraud, waste, neglect, and abuse. If you are concerned that a decision or action may violate the law or organizational policy, please call the Compliance Hotline at (855) 750-5893. 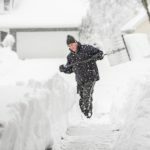 Community Health Centers of the Rutland Region, together with Rutland Regional Medical Center, conducts a Community Health Needs Assessment every three years. Managed by the Rutland County Health Needs Assessment Steering Committee, these Needs Assessments include a broad range of data and input from around the community and region. Information includes secondary data from other sources as well as individual input through consumer surveys and through focus group meetings. All of the information gathered is reviewed and prioritized by a broad, community-based committee. 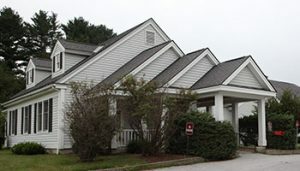 Community Health Centers of the Rutland Region, Inc., a Federally Qualified Health Center (FQHC), is deemed by the Bureau of Primary Health Care of the U.S. Department of Health and Human Services to be a federal employee for purposes of medical malpractice claims and, as such, qualified for protection under the Federal Tort Claims Act. This health center receives U.S. Department of Health and Human Services (HHS) funding and has Federal Public Health Service (PHS) deemed status with respect to certain health or health-related claims, including medical malpractice claims, for itself and its covered individuals. CHCRR’s current Deeming Notice is available to CHCRR-Deeming Notice Federal Tort Claims Act. Community Health News March/AprilA bi-monthly publication produced by RRMC designed to provide health resources to our community. Packed with classes ranging from safe babysitting to stress management, and workshops covering diabetes and healthy living, find information on upcoming athletic events and races, as well as links to community wellness resources and support groups. 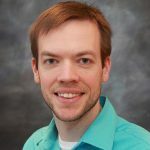 Welcome Jordan Carr PA-CThe Community Health Centers of the Rutland Region is pleased to announce that Jordan Carr, Physician Assistant has joined our Mettowee Valley Family Health Center. Community Health News Jan/Feb 2019A bi-monthly publication produced by RRMC designed to provide health resources to our community. Packed with classes ranging from safe babysitting to stress management, and workshops covering diabetes and healthy living, find information on upcoming athletic events and races, as well as links to community wellness resources and support groups. 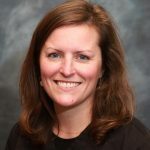 Welcome Katera F. Hopkins, DMDThe Community Health Centers of the Rutland Region is pleased to announce that Katera F. Hopkins, DMD will join the team at Shorewell Community Dental on December 3, 2018. 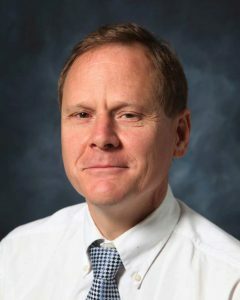 Dr. Hopkins practices dental medicine with special interests in Oral Health & Wellness, Comprehensive & Preventive General Dentistry, Restorative Treatment & Tooth Replacement (Fillings, Crowns & Bridges, Implants, Dentures), Esthetic Dentistry, Extractions, Periodontal Therapy, Invisalign, Public Health, and Education. Review your medical records online in a safe, secure environment. View upcoming appointments, request or cancel an appointment. 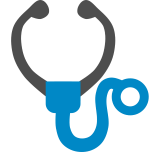 Send and receive non-urgent messages with your doctor’s office. View your medication list and request a refill. Want to See Other Providers? Not a current user? Sign up. Castleton Family Health Center and Rutland Community Health Center both offer Express Care for adults and children, for sick visits and minor injuries, Monday-Sunday, 8am-8pm. This content will appear in the “Donate Now” button modal. Have a question, or prefer to call to make your appointment? Close this window, and view the location tab for this provider for phone number. Our goals are to provide people with meaningful information to make informed decisions about their health and health care. Please do not ask for medical advice through this website. Medical questions should be directed to your provider. Please Call 911 in the Case of Any Medical Emergency. The mission of the Community Health Centers of the Rutland Region is to improve the health and wellness of all people in the communities we serve by providing access to excellent medical and dental primary care regardless of any financial consideration. 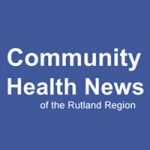 © 2018-2020 Community Health Centers of the Rutland Region. All Rights Reserved. Site designed and maintained by Green Mountain Marketing & Advertising, Inc.